BWK Conference and Event Management specialises in Conference & Event Management, as well as catering. BWK Conference and Event Management is built on excellence, integrity and innovation. Our main aim is to personalise and customise to ensure client satisfaction. 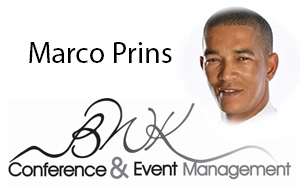 Our Director, Marco Prins developed his love for the business whilst serving in the South African Navy. He later established himself by joining the Zevenwacht Conference and Operations team. He sound found greener pastures at one of Cape Town’s renowned conference Venues where he was Business Manager. He is driven by his passion for events and is known for his sheer excellence. Whether it is a birthday party or a function catering for thousands, we are more than ready to cater to all your needs. 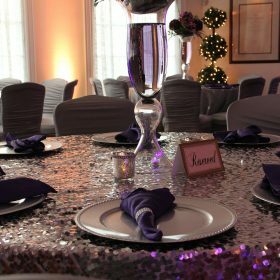 From start to finish, sit back and relax whilst we make your event truly memorable. We do weddings, year-end functions, team building events, decor & styling, gala dinners, award evenings, as well as sourcing entertainment. We do all types of event management. 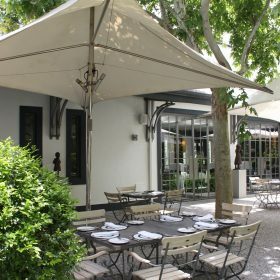 Whether it’s accommodation reservations or a rare menu item that needs to be sourced, rest assured that we have you covered. We will even arrange all transport or shuttle needs and do all your destination management, in turn ensuring that your planned event runs smoothly. 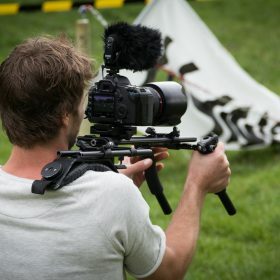 We offer value-added services, ranging from arranging photographers, videographers, custom branding of clothing or promotional items, as well as audio-visual coordination. We also do in-house training should this be required. This ensures that you have a one-stop service provider catering for all your needs. Marco’s professional manner and knowledge of event coordination and planning made Dr Hering’s day exceptionally special. Marco performed duties such as contacting suppliers, setting up tables, hiring staff, calling suppliers to confirm event details, and numerous other tasks. When unexpected problems arose, Marco handled them confidently and effortlessly. I would highly recommend the services of BWK Events to all and plan to contact the company again for any personal and work related events. Enter your email address to subscribe and be the first to know when we have special offers.